Terranova Ranch, Inc. located 25 miles southwest of Fresno, California. Terranova farms approximately 6,000 acres, in addition to 1,500 acres custom farmed for other clients. The farm has a mix of conventional, organic and biotech field crops including conventional and organic processing tomatoes, peppers, onions, seed product, corn and a diversity of other annual crops. Perennial crops grown consist of walnuts, wine grapes, almonds, pistachios and olives for oil. There are 25 total crops grown on the farm. Furthermore, Don owns and farms Prado Farms located in Fresno County. 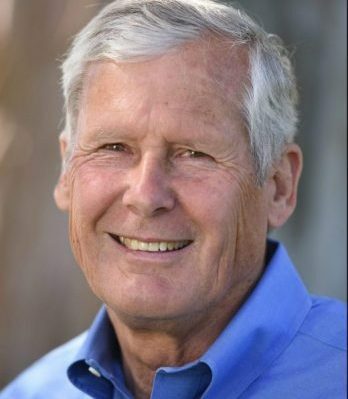 In 2011, Don was appointed to the California Department of Food and Agriculture’s Environmental Farming Act Science Advisory Panel and is currently Chairman. In 2012, Don served an appointment at the federal level on the Working Group for the Advisory Committee on Biotechnology and 21st Century Agriculture (AC21). Since 2014, Don has been serving on the California State Board of Food and Agriculture. He currently serves as chairman for the California Cotton Alliance, director and past chairman for the California Tomato Growers Association, director for Western Growers Association, Raisin City Water District and Chairman for the McMullin Area GSA.